Sites for only $19.95 per month. Craft a perfectly-formatted collection of your credits. What’s more, visitors can print it right from your site. A conversation with our representatives will leave you feeling warmer than a coffee waiting for you in your own trailer on set. Upload as much of everything as you like. Headshots, Demo Reels, Blog posts – there’s no limit. And you’ll never pay a hidden fee, either. If you can use a keyboard and a mouse, you’re good to go! Hollywood Professionals Love Us Too! 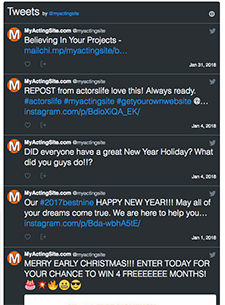 The professionals who work at MyActingSite.com will work with you to ensure that you are completely happy with the results… and it is super simple. My acting site has not only been fun and easy to create, but I have booked projects directly from casting looking at my website. 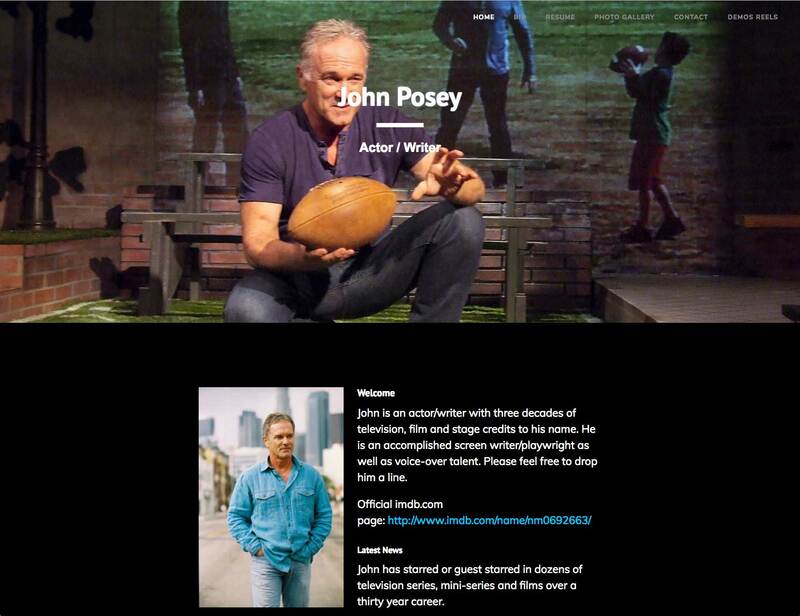 As a director l like to check out actor’s work and get a sense of who they are so it’s imperative they have a website and My Acting Site is one of the best! With myactingsite.com you can update and change the look of your as much as you wish with a simple drag and drop tool. No coding skills required! 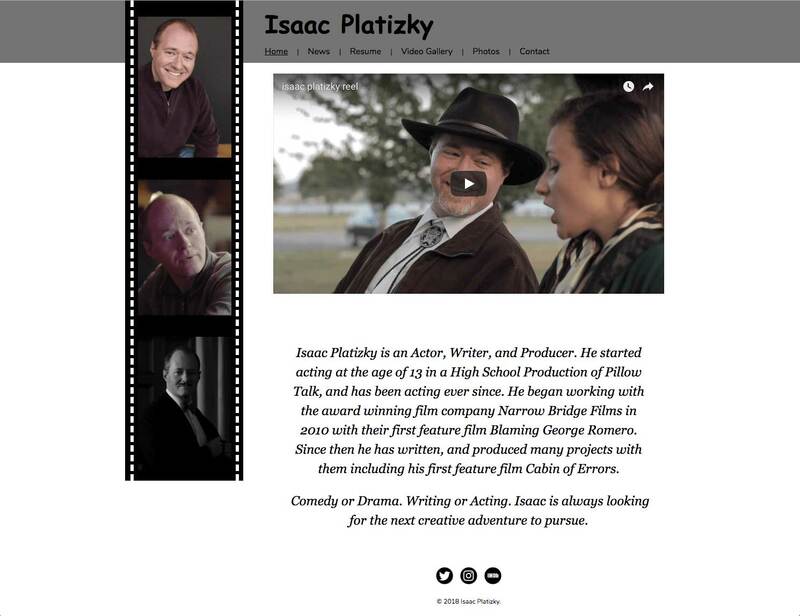 With myactingsite.com you will have access to 1000s of possibilities through our simple template manger. You can mix and match features, colors, fonts, images, adjust sizing, add pages, etc. to create the site you have always wanted. 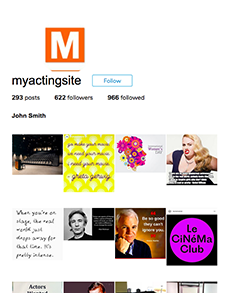 With myactingsite.com you can integrate your social media content so it streams on your website. 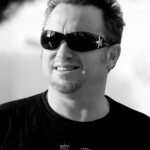 With myactingsite.com there are never hidden fees, extra costs for making changes or the like. Our support is here for you no matter what the question. We have tutorial video and live phone support with a staff that knows and cares about your success online.